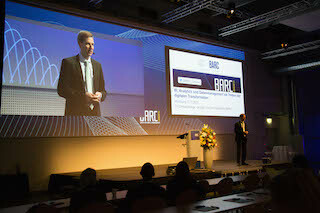 Each BARC conference is firmly focused on a particular business software market. Leading vendors are given equal time slots to present their products in live demos so attendees can easily compare functionality and performance of software tools. Conference delegates are also free to network with peers, meet with vendors in the exhibition area, and arrange one-to-one meetings with BARC consultants. 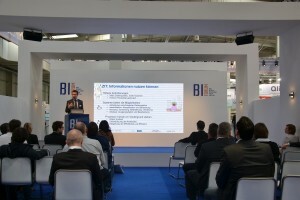 This unique conference model supports CIOs and IT decision-makers in their software selection projects and keeps them abreast of the latest developments in the software market. Alongside our conferences, we also run seminars where products and market developments are explored in a ‘workshop’ atmosphere. This more intimate format enables attendees to address their specific needs and burning questions. BARC organizes regular conferences and seminars, usually themed on specific categories of Business Intelligence (BI), Enterprise Content Management (ECM) or Customer Relationship Management (CRM) software. 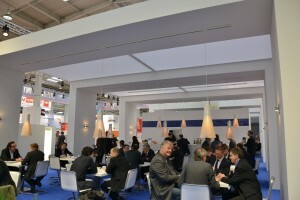 Both conferences and seminars are normally held in major German, Austrian or Swiss cities and are usually conducted in German. However, all BARC employees and most participants speak English.